I read this article and found it very interesting, thought it might be something for you. 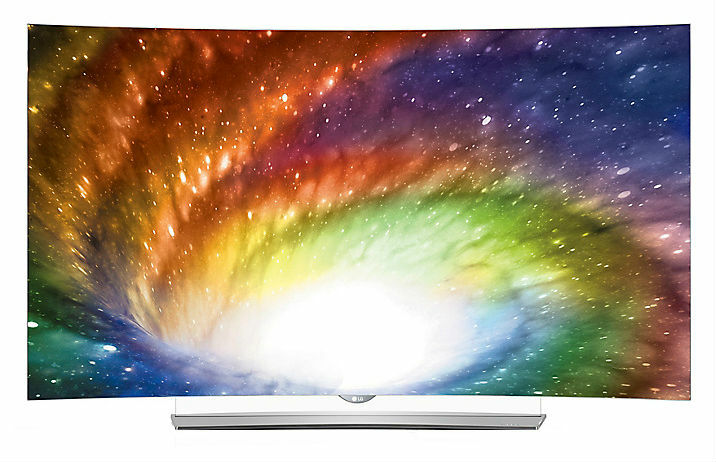 The article is called Ultra HD Viewing Options for 2016 and is located at http://tvreviews.co.uk/ultra-hd-viewing-options-2016.html. 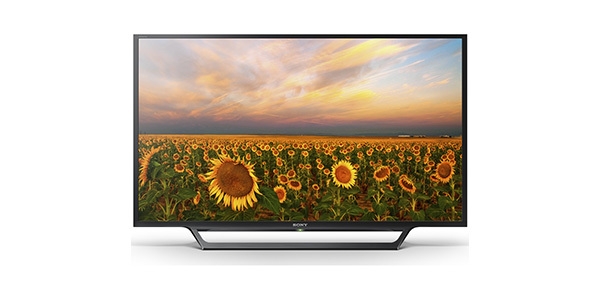 For the highest resolution video in your home, Ultra HD is the way to go. 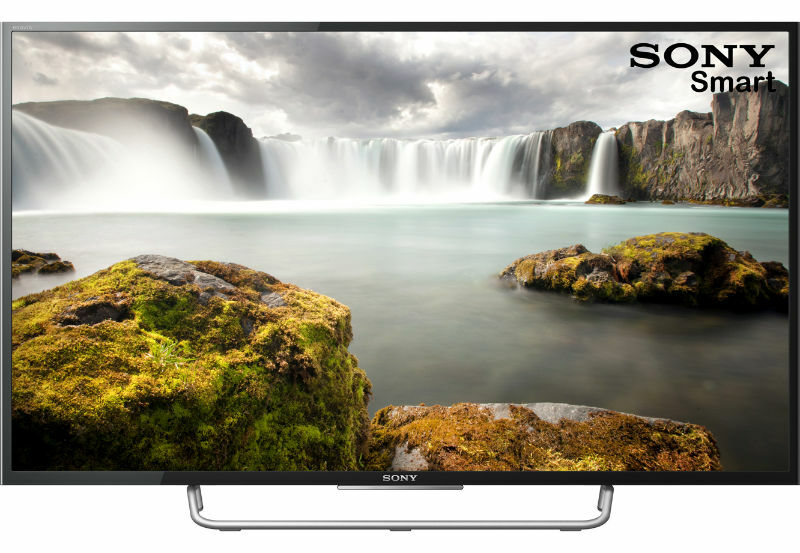 However, many are still reluctant to adopt this technology because the UHD viewing options are not as expansive as the content in Full HD, and they worry that they will not be able to take full advantage of the higher resolution screen. Fortunately, this is starting to change and the number of viewing options that you have is growing quickly. 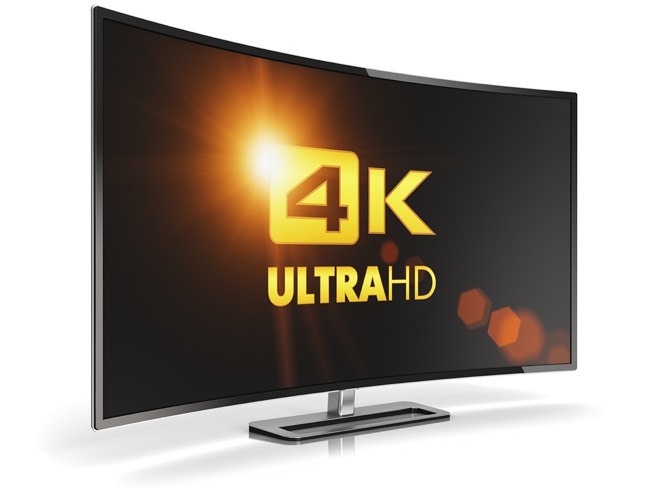 Let’s take a look at the 4k viewing options that you will have with one of these sets. 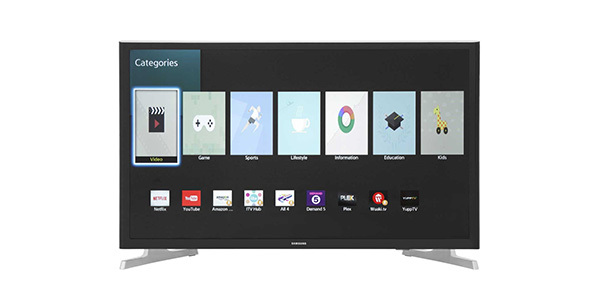 Whether it is through the Smart TV hub on your UHD TV, or if you use a streaming media device, streaming content from the internet is probably where you will find the most 4k viewing options. If you are looking to stream 4k, you will need an internet connection that is fast enough to stream the data in addition to a compatible TV. For streaming services, your best choices are to go with subscription services like Netflix and Amazon instant video . Both offer a selection of 4k movies and TV shows and both are starting to make all of their original content available in UHD resolution. One point to note about Netflix is that the basic and standard packages do not include access to the 4k streaming. For Netflix users, access to UHD streaming will require a membership with their premium plan. 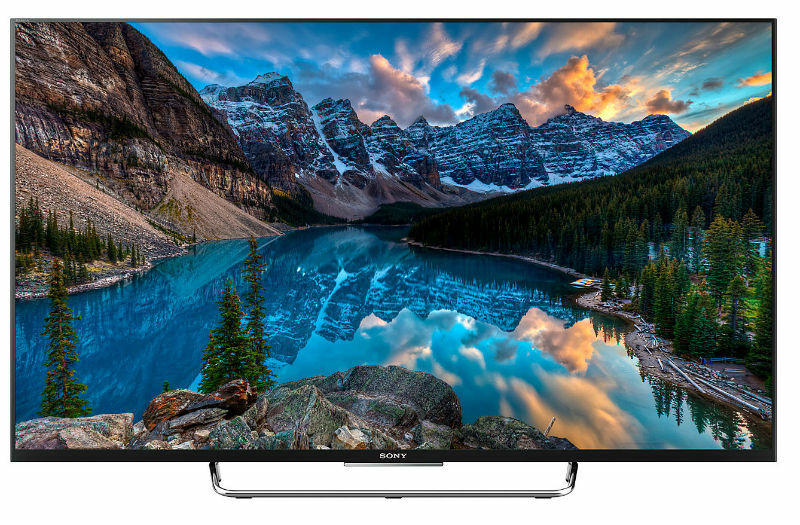 For many, broadcast would seem like the ideal way to get their UHD content, but there is no broadcast channel that currently offers content in Ultra HD. 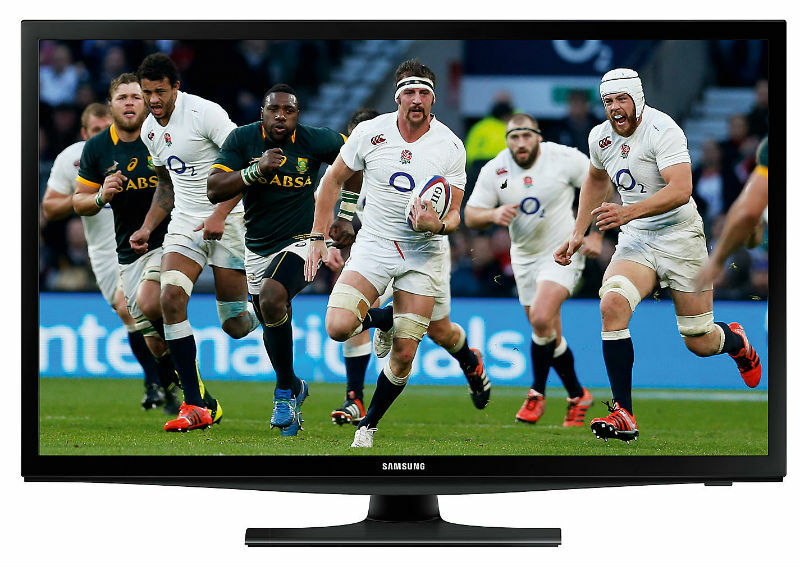 While the standard for broadcasting UHD has been approved, the current Freeview tuners that you will find in TVs and set top boxes do not support UHD and there are no channels at this time committed to releasing 4k content. 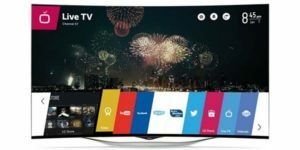 As for a paid service, Sky has just released its Sky Q service. One of the features that you will get with the premium set top box on this service is the ability to watch UHD content. At the time of writing writing, the premium level box does have the UHD capabilities, but they have yet to release the compatible content. 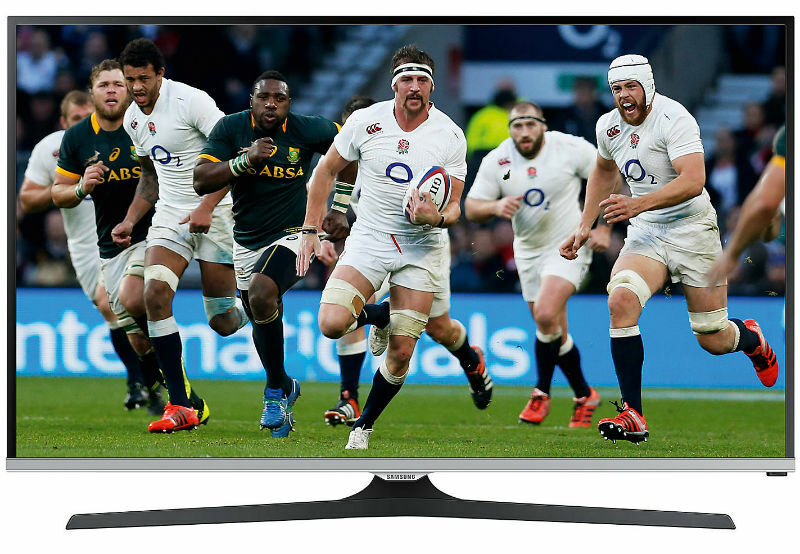 However, it is planned for rollout over the course of the year and Sky is claiming that it will offer sports, movies and TV shows in 4k. 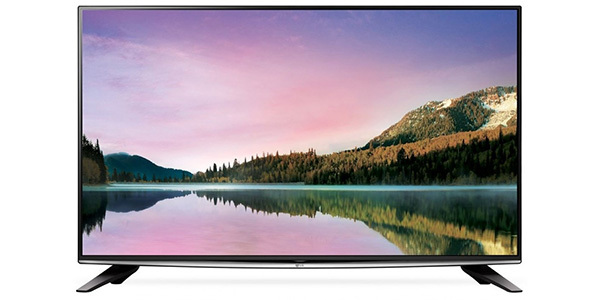 Watching UHD Blu-ray discs will offer 4k TV owners another option for taking advantage of the high-resolution screen. Right now, there are only a couple UHD Blu-ray players on the market, but they are available and the selection of available discs that are mastered for UHD is growing. In addition to that, many of the discs will include the information to watch the films in HDR, so if your 4k TV is HDR compatible, this will be a nice bonus. 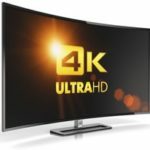 While the cost of the players is a little high and you will need the discs that are mastered in UHD, this may be the best option for those who do not have a fast enough internet connection to stream in 4k. 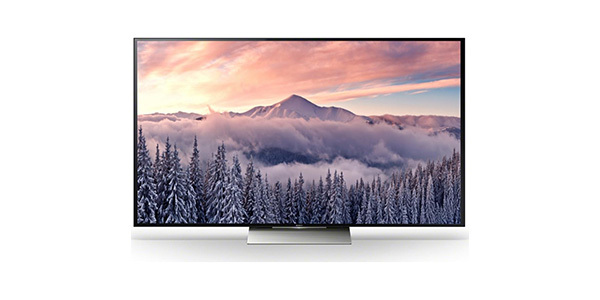 While the content options are still somewhat limited when you compare UHD to Full HD, the availability has certainly improved since the TVs with Ultra HD displays were first released. 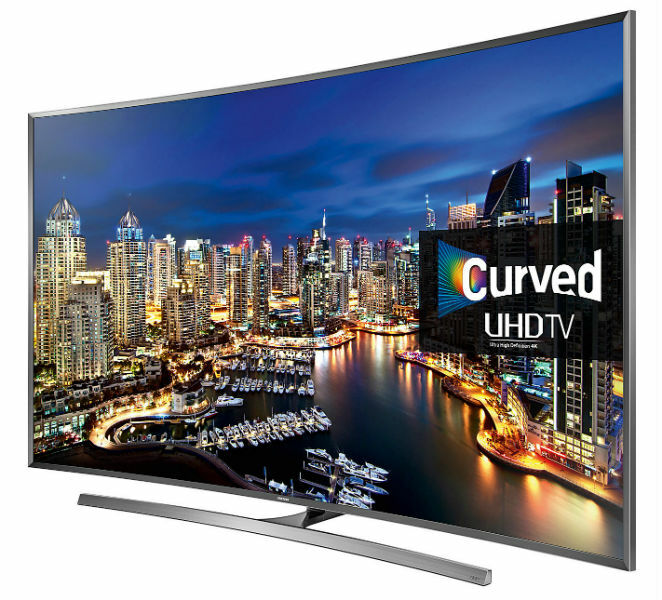 If you are buying a new TV and you are considering going UHD, just know that you will have to make arrangements to get the content. 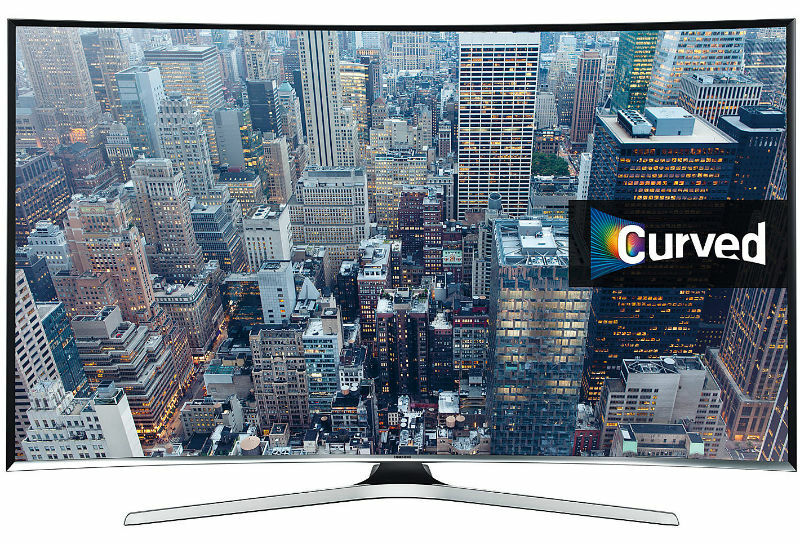 If you are uncertain as to whether it is worth it yet, consider the fact that the content options are growing and that you will still be able to watch all of your favourite programs that come in Full HD, with most 4k TVs using upscaling technology to process the images and bring them to a quality that is closer to UHD.